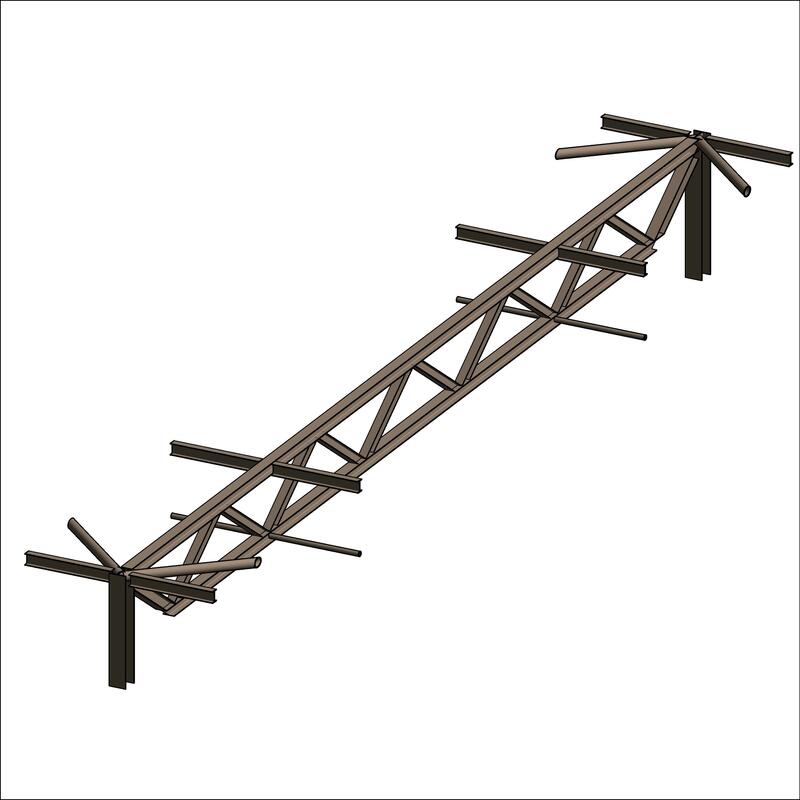 Carbon steel lattice floor joist or purlin are described by characteristics such as configuration, finish and dimensions. 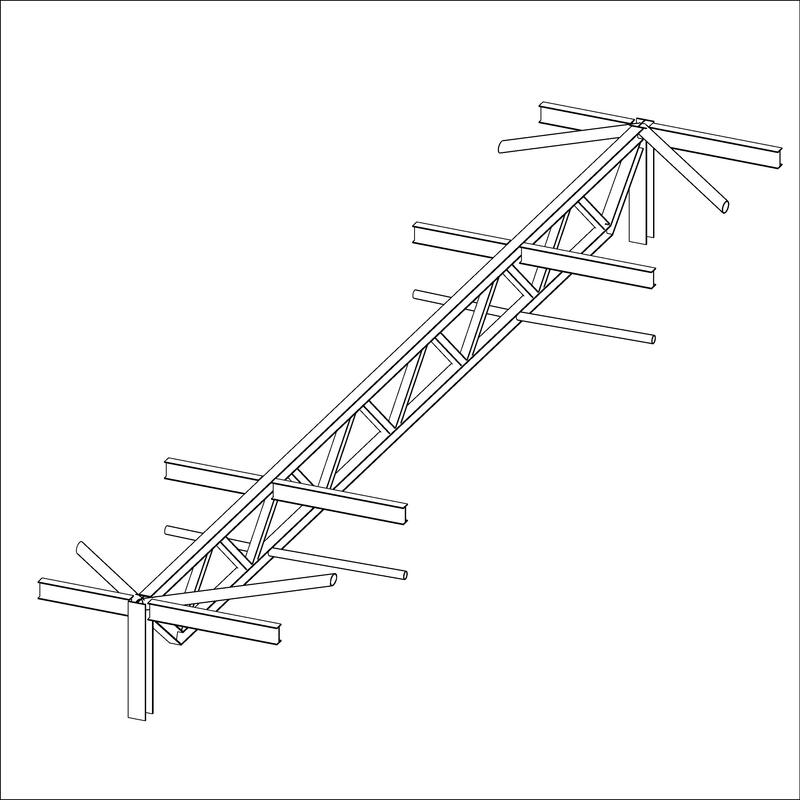 An example use may be within a light steel floor, roof deck or balcony framing system. Complete this electronic spreadsheet to ensure that your Carbon steel lattice floor joists and purlins product information meets the requirements of Level 2 BIM. This is important as it will enable your customers to select, specify and use your products within the BIM environment. Once you have completed this template you can host it on your own website or distribute it to your customers. Please note that we do not host completed product data templates within the BIM Toolkit. 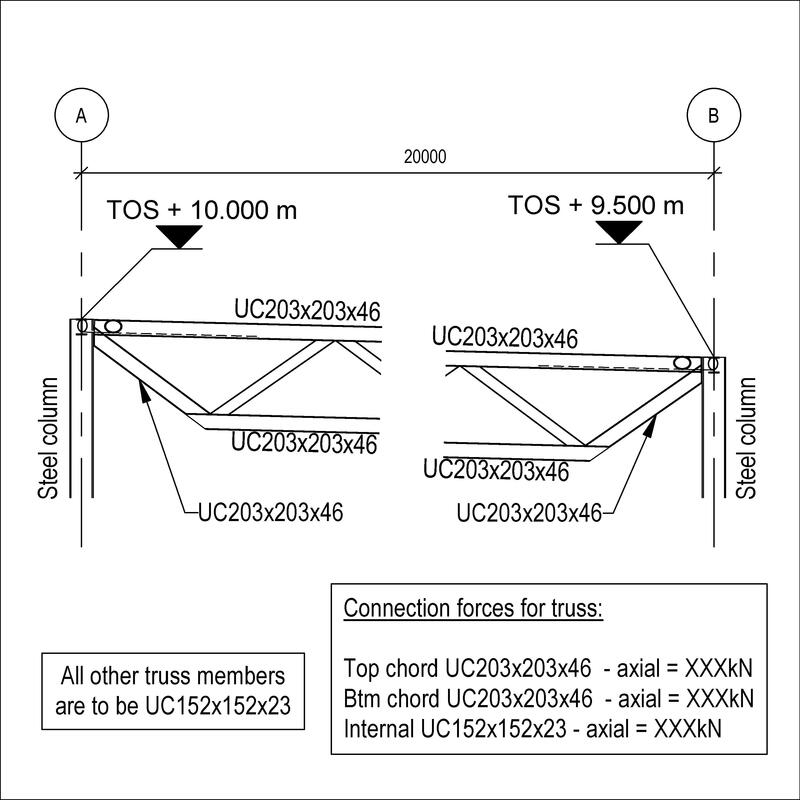 The above illustration is for Softwood trussed rafters from the NBS section Trusses and lattice frames. 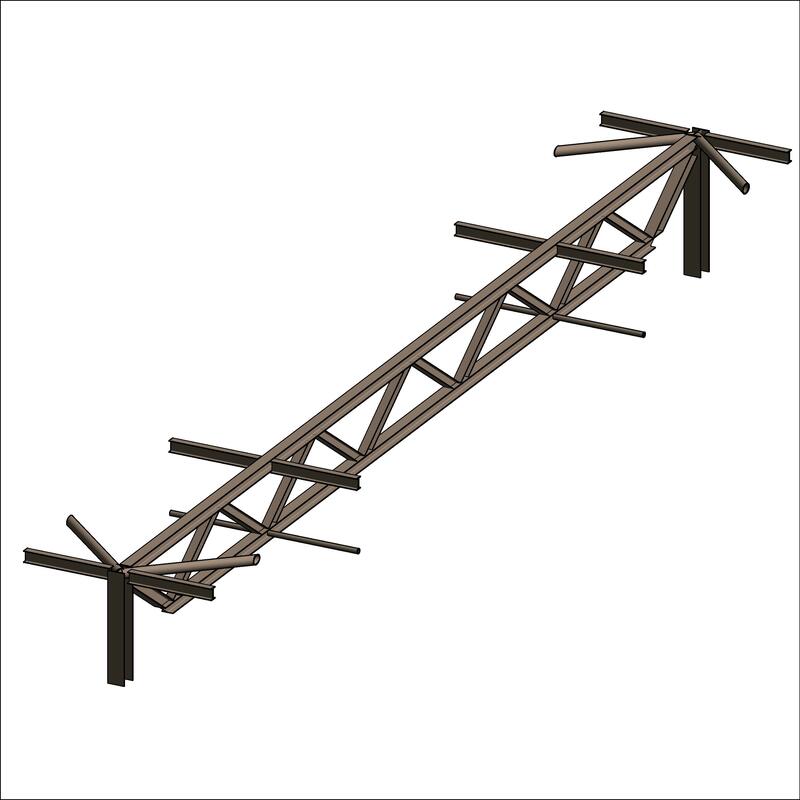 This is indicative of the LOD requirements for Carbon steel lattice floor joists and purlins. 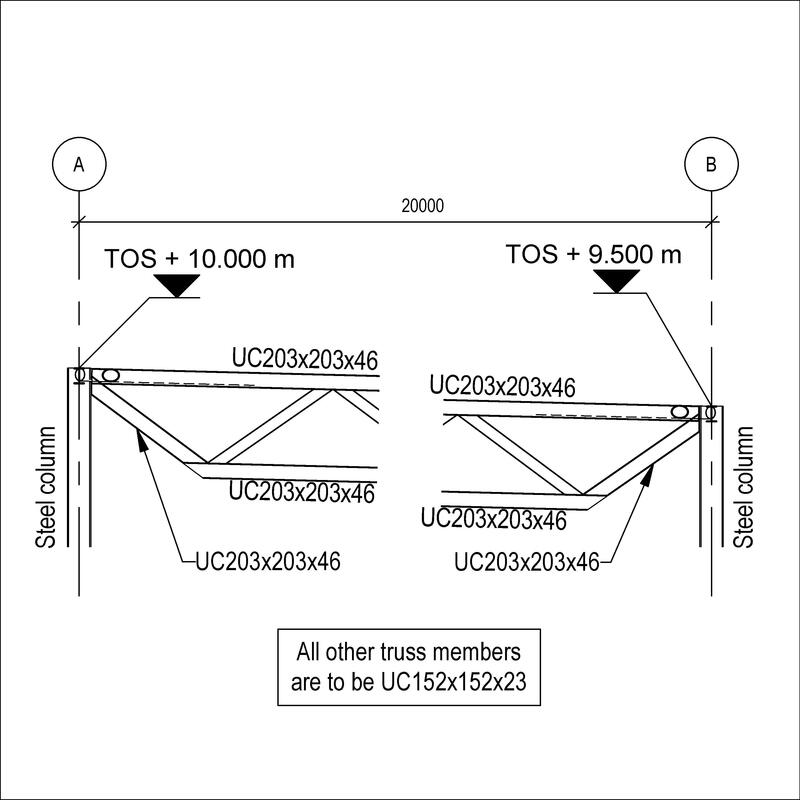 The above illustrations are for Softwood trussed rafters from the NBS section Trusses and lattice frames. 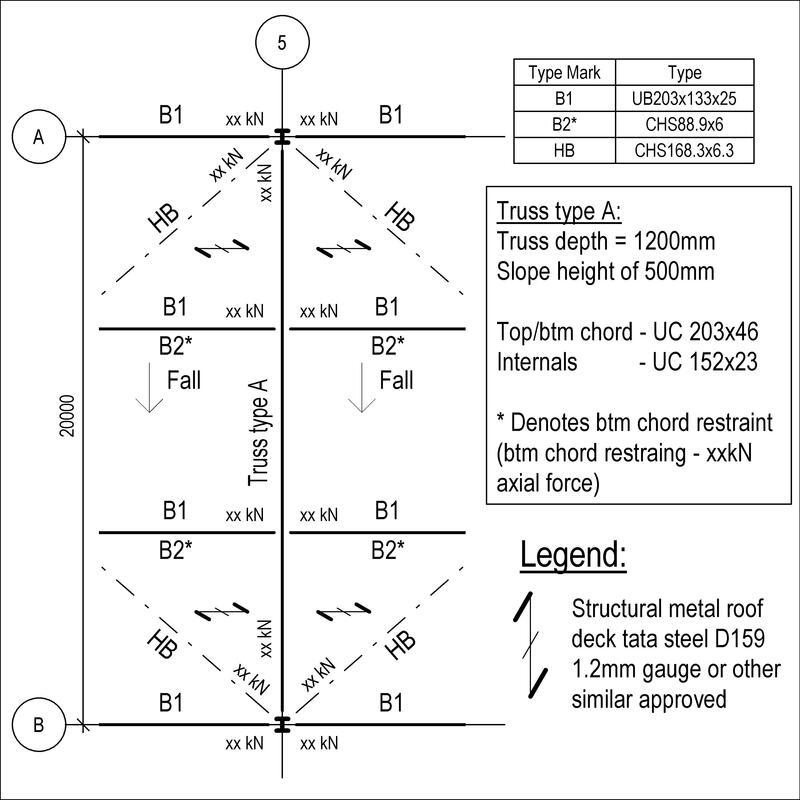 This is indicative of the LOD requirements for Carbon steel lattice floor joists and purlins. Manufacturer The Manufacturer of the Carbon steel lattice floor joists and purlins. Configuration An example value being Parallel beam. 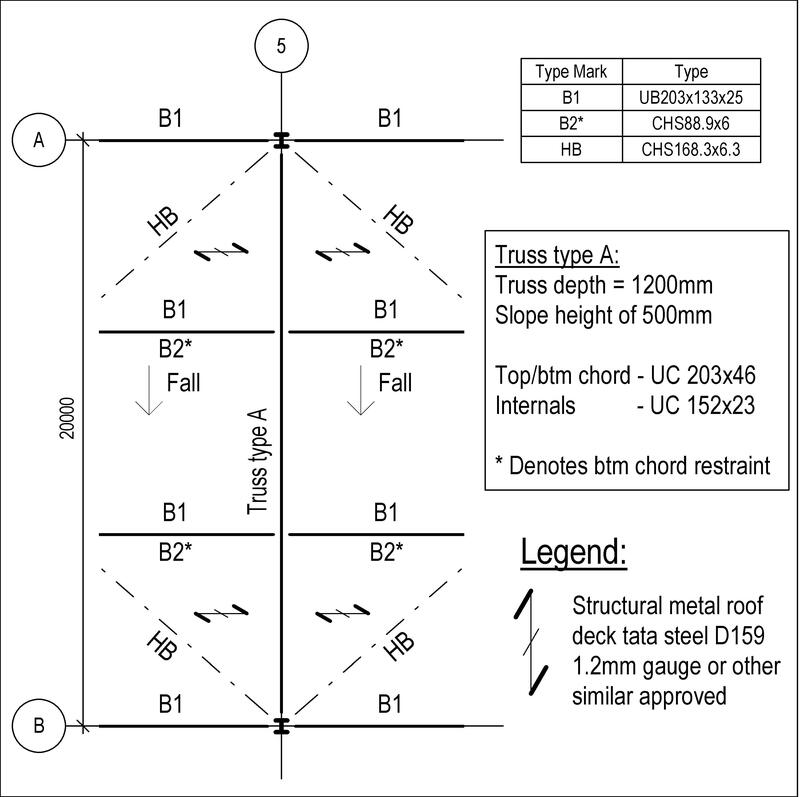 Dimensions - Overall depth (maximum) The Dimensions - Overall depth (maximum) of the Carbon steel lattice floor joists and purlins. 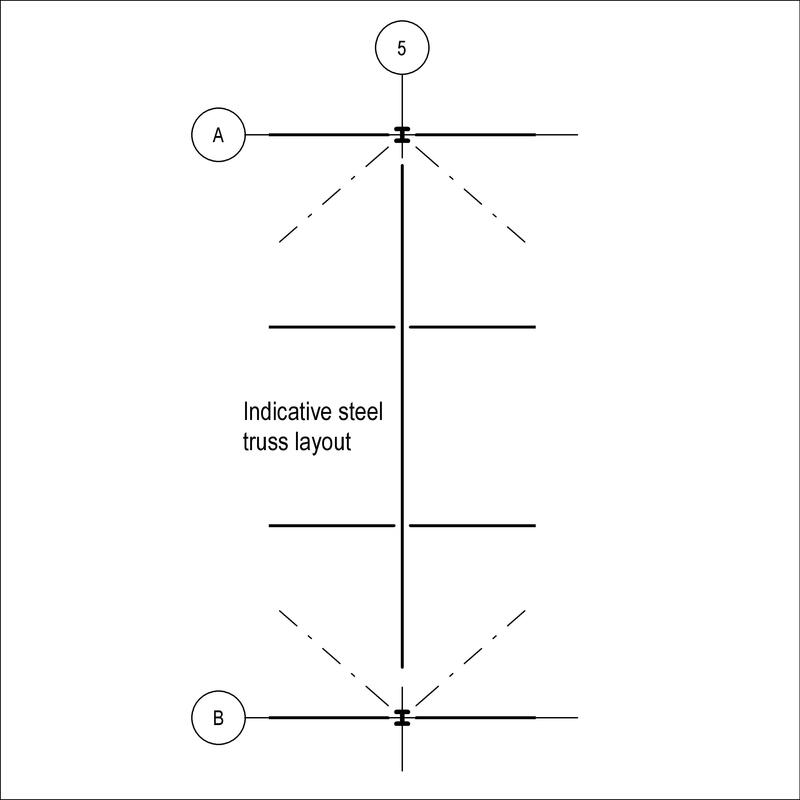 Dimensions - Distance between centres of supports The Dimensions - Distance between centres of supports of the Carbon steel lattice floor joists and purlins. 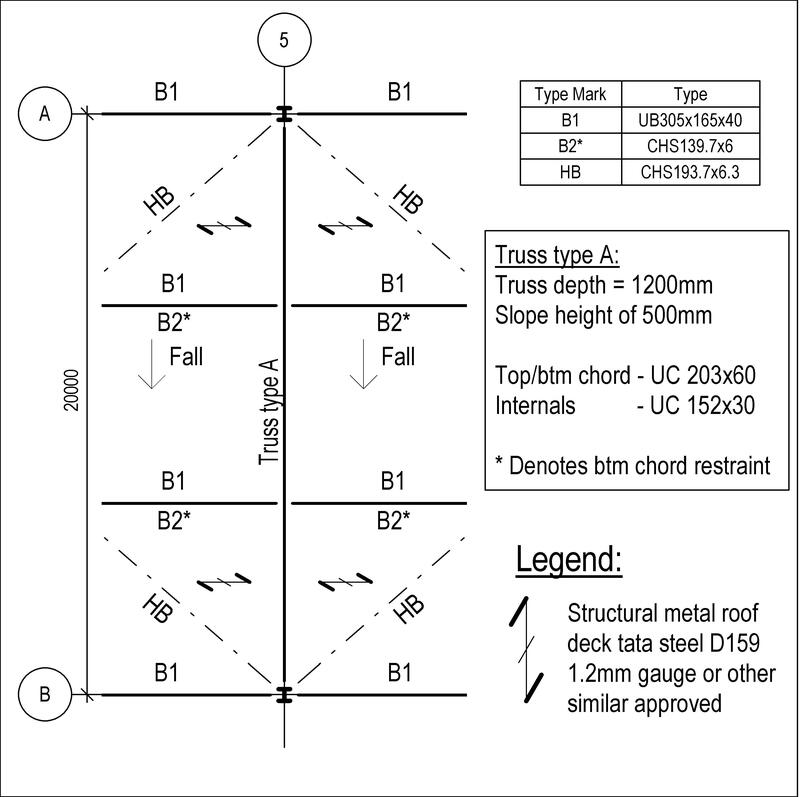 Features An example value being Top chord to incorporate timber section.